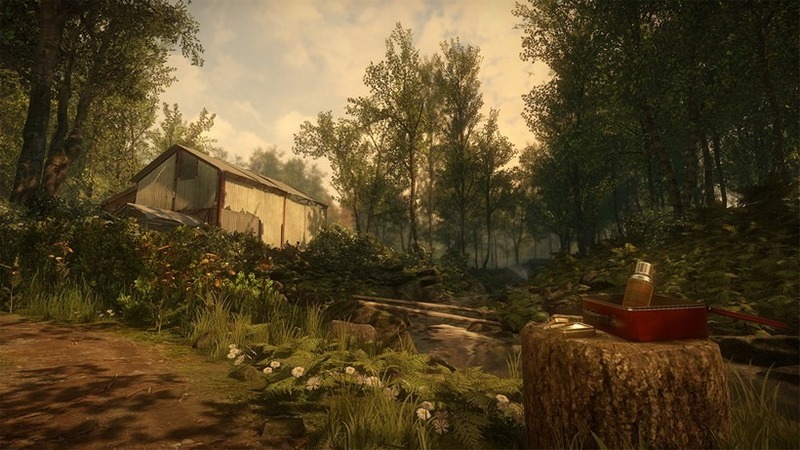 Walking simulators – puzzle games that have you exploring an area to solve a mystery – are back in vogue. 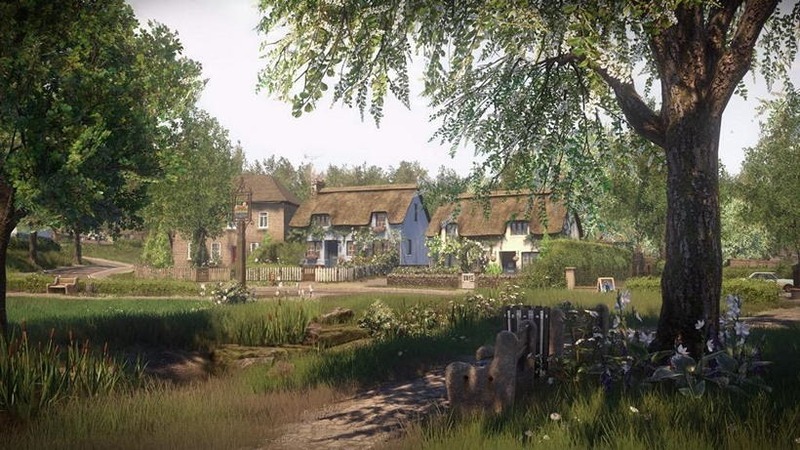 The latest, PlayStation 4 exclusive Everybody’s Gone to the Rapture from Dear Esther and A Machine for Pigs developer The Chinese Room is out this week, and like other games of this ilk isn’t for everybody. 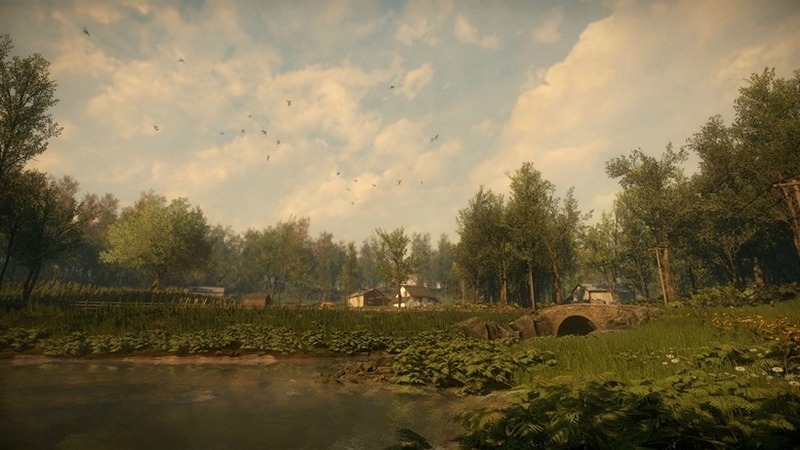 If you do get a kick out of them though, Everybody’s Gone to the Rapture seems like it may be incredible. So sayeth game critics. Scores are all over the place showing that the game is as divisive as others in the genre, but those who do love it seem rather enamoured. 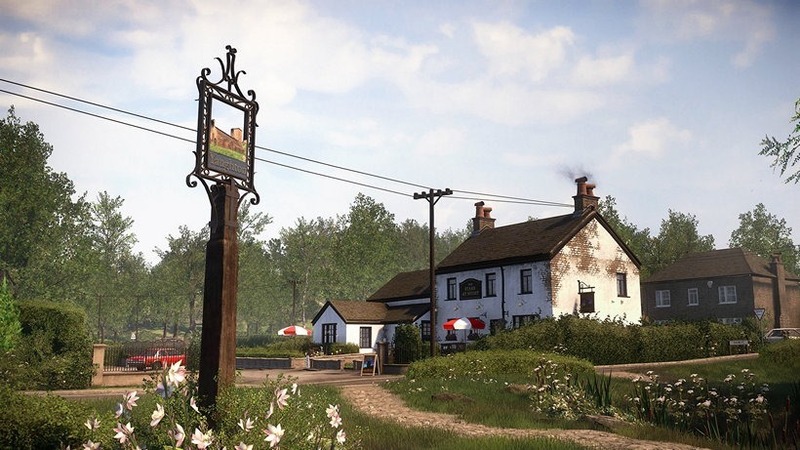 “Everybody’s Gone to the Rapture uses subtle cues to guide you through its world and then gives you the space to digest what you find. 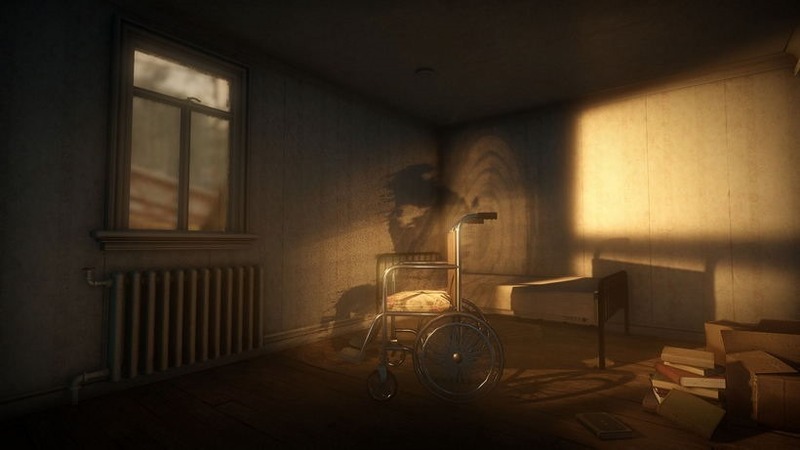 It’s a wonderful example of what games can achieve narratively while presenting minimal physical engagement and tasking player imagination with the rest. That sense of futility never leaves you, but whether or not you cling to the story’s threads of hope is entirely up to you; no happy ending is forced on you… just an ending. The moral of the story is whatever you think it is, and there’s no wrong way to feel as you sift through its bright, empty world. And while I had my moments of frustration in navigation, that didn’t stop it from dazzling me. 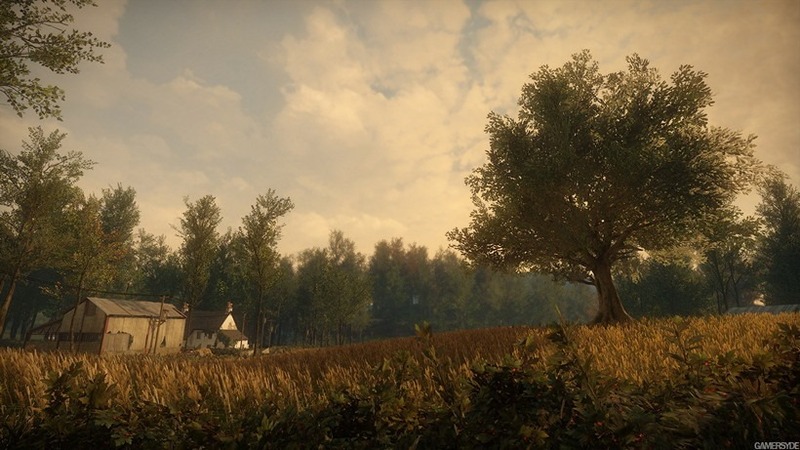 I left Shropshire exhausted, spent, and utterly impressed by The Chinese Room’s magnificently crafted journey, both in how it brought me to its conclusion and the conclusion itself. Our story begins at the end of the world. The time is 6:37am on Wednesday, 6 June, 1984. Five days, four hours and 30 minutes since the Primary Event. Nestled away in the idyllic English countryside, the village of Yaughton, Shropshire, stands empty. Children’s toys lie forgotten in the playground the wind blows quarantine leaflets around the silent churchyard. Strange voices haunt the airwaves as uncollected washing hangs listlessly on the line. You remain behind in this deserted world, slowly piecing together the mystery of the apocalypse through the memory fragments of those who lost their lives.